The range includes 6 imported wines. Napa-based importer Folio Fine Wine Partners expanded its Tuscan stable last winter with the wines of acclaimed producer Bibi Graetz. 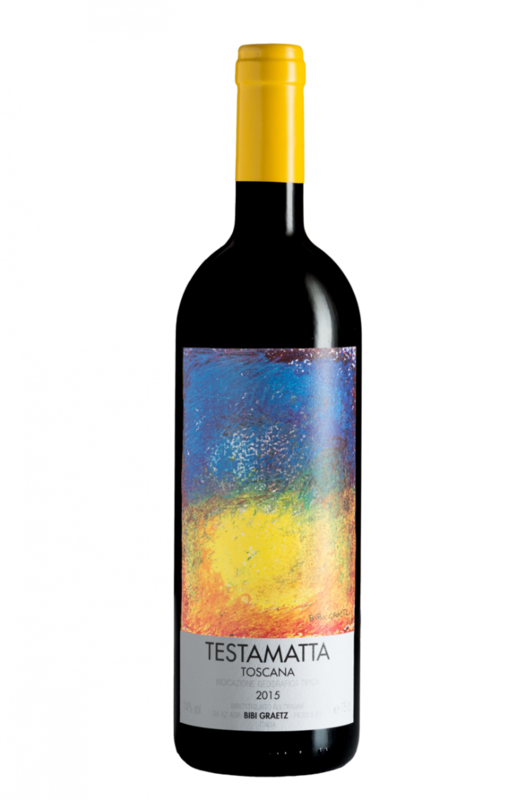 The Bibi Graetz range includes the Testamatta, Colore, Casamatta, Bugia, Soffocone di Vincigliata, and Bollamatta labels ($15-$600 a 750-ml.) Graetz farms a total of 80 hectares of owned and leased vineyards. For more information on the wines, which are available nationwide, visit Bibigraetz.com.